The Winter Career Expo will be Tuesday, Feb. 27, 11:30 a.m.-2 p.m., in The W’s Hall of Champions. All students are encouraged to attend. Direct questions to Jo Dorrance, internship coordinator. 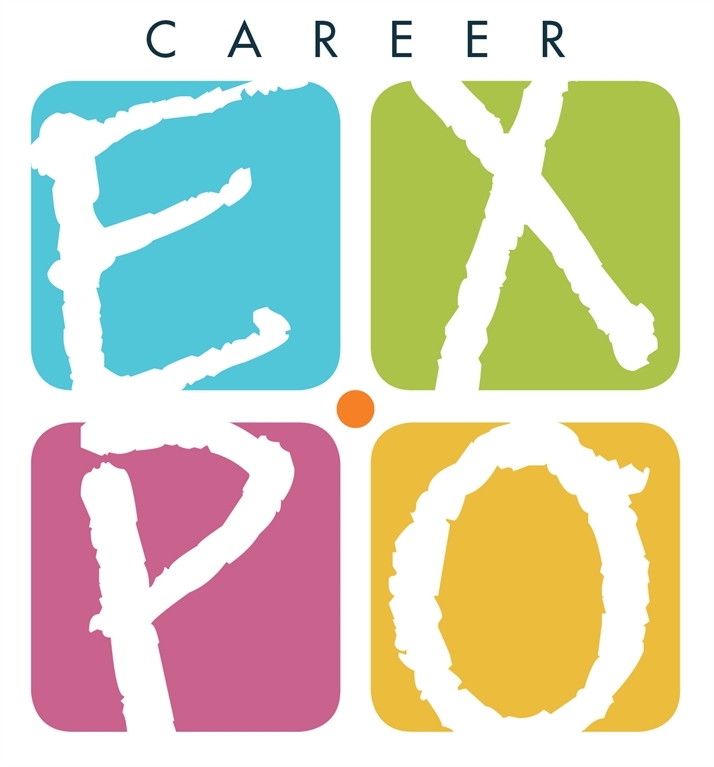 Click here for tips on how students can take advantage of the Career Expo opportunity. Click here for a list of participants, including employers, internship sites, and graduate schools. The next Presidential Forum will be Tuesday, Feb. 27, 11:30 a.m., in WBC 214 (Buckmaster). The February President’s Report to the Board of Regents and Board Summary Report are now posted on the InfoCenter under President’s Reports. In an effort to keep a professional and consistent presentation of the college on official web pages, only studio headshot photos taken by the college or external professional photographers will be allowed. If faculty and staff members wish to have new studio photos taken, contact Julie Drewes to set up an appointment. Marketing & Communication will be contacting individuals who currently have nonstudio photos on the website to schedule a photo session to replace them. The Mail Center will be open during Winter Break, March 5-9, but with limited staff. Regular campus delivery routes may be affected by volume and staff availability. Please notify the Mail Center if your department will be closed during Winter Break. The first of the college’s three Higher Learning Commission monitoring reports was submitted Feb. 1. It is available on the InfoCenter. The next step is to wait for the commission’s response and continue working on preparing the next report. Special thanks goes to Dyanna Pooley; members of the Assessment and General Education committees; academic and Student Life department chairs/program heads; and members of the HLC Monitoring Report Steering Committee, Joy Becker, Rachel Clark, Shaheen Munir, Dyanna Pooley, Derek Solheim, Kristin Teig Torres, and Bob Wilkinson, for all their work. If you have any questions about the report’s contents, the process, etc., contact Dan Walther. Dr. Bill Withers, professor of journalism and communication, led all senior leaders, physicians, and management from Mercy Medical-North Iowa over two days of workshops Feb. 16-17. Seminar topics centered on change-management and onboarding/training of new next-generation hires across the medical field. Withers spoke in both Mason City and Clear Lake over the two days, to all leaders from Mercy’s 14 counties with labs, clinics and hospitals. Earlier in the month, Withers led a two-hour workshop on servant leadership as it relates to business sponsored by the Decorah Area Chamber of Commerce. Dr. Walter “Chip” Bouzard published "The Date of the Psalms Scroll from the Cave of Letters." In Dead Sea: New Discoveries in the Cave of Letters. Edited by Carl Savage. New York: Peter Lang, 2018, pp. 237-52. In that same volume, Emeriti Professor Fred Strickert published “The Meaning of Bar Kokhba Coins and Their Distribution,” pp. 221-236. Dr. Kyle A. Schenkewitz, visiting assistant professor of religion, was invited to present a paper titled “Encountering the Saracen Other: Anastasios of Sinai and the Arab Conquest” at Creighton University’s Kripke Center symposium on religion and reform Feb. 15. Al Koeneman ’55, former vice president for development, died Feb. 20. His funeral will be in Arlington National Cemetery at a later date, and there will be a memorial service for him on campus in the spring. Al held multiple positions during his tenure at Wartburg from 1991 to 2000. He was a retired rear admiral in the U.S. Navy and served as Chief of Chaplains of the U.S. Navy from 1988 to 1991. He is survived by his wife, Carol ’66.